Model kindly supplied by Legend for this review. 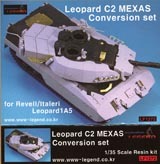 Currently there are - or will shortly be - four different resin conversions for the Canadian Leopard C2 MEXAS. These should all prove popular as this Leopard 1 is one version that has proven it's effectiveness in combat in Afghanistan. 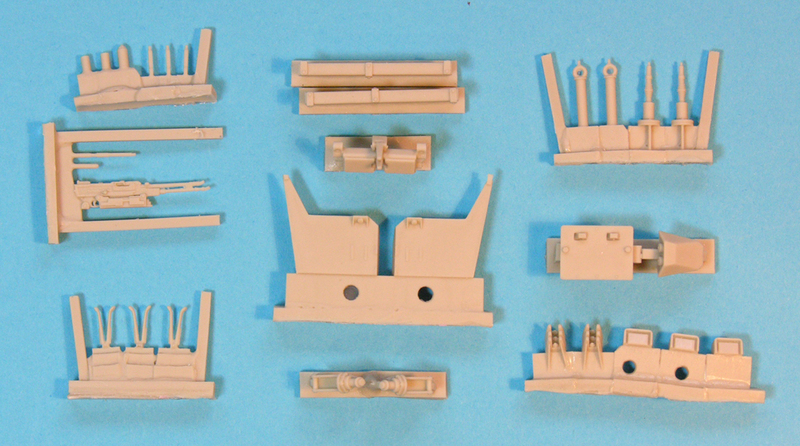 A few years ago, Maple Leaf Models in Canada released a conversion kit and this is thoroughly described in Leopardfibel LF05 Afghan Cat. This same kit is about to be re-released by Trackjam with many upgrades to bring it up-to-date. 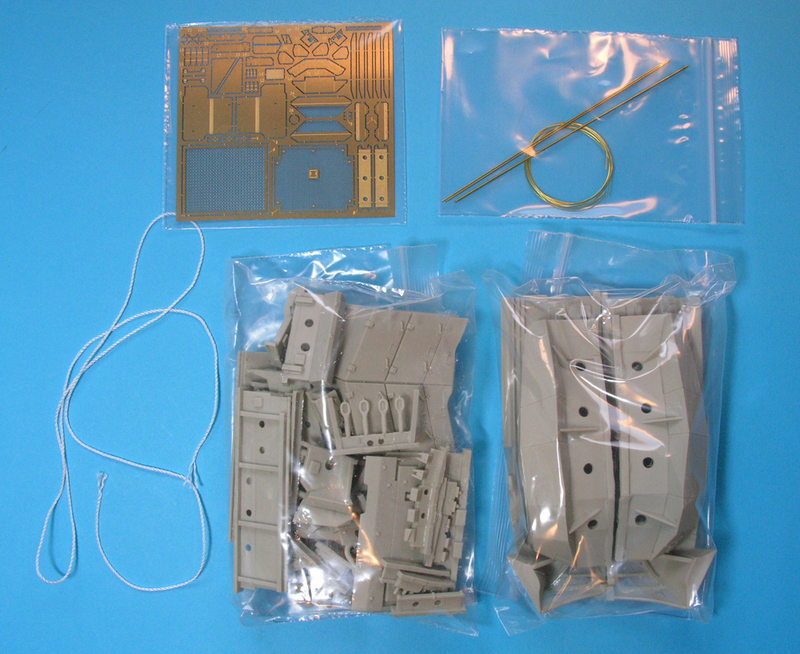 Perfect Scale Modellbau from Germany have released two different versions both with and without the later thermal blanket. The latest contender in the C2 MEXAS competition comes from Legend in Korea. This was something of a surprise and when the first pictures were released they revealed a very crisp looking conversion. So, is it as good as it looks in the photos? Yes it is! The casting is very crisp. The pour blocks on the larger parts will need care when removing them. There are some minor bubbles but only on the lower edges of the side armour plates where they will be easily taken care of. 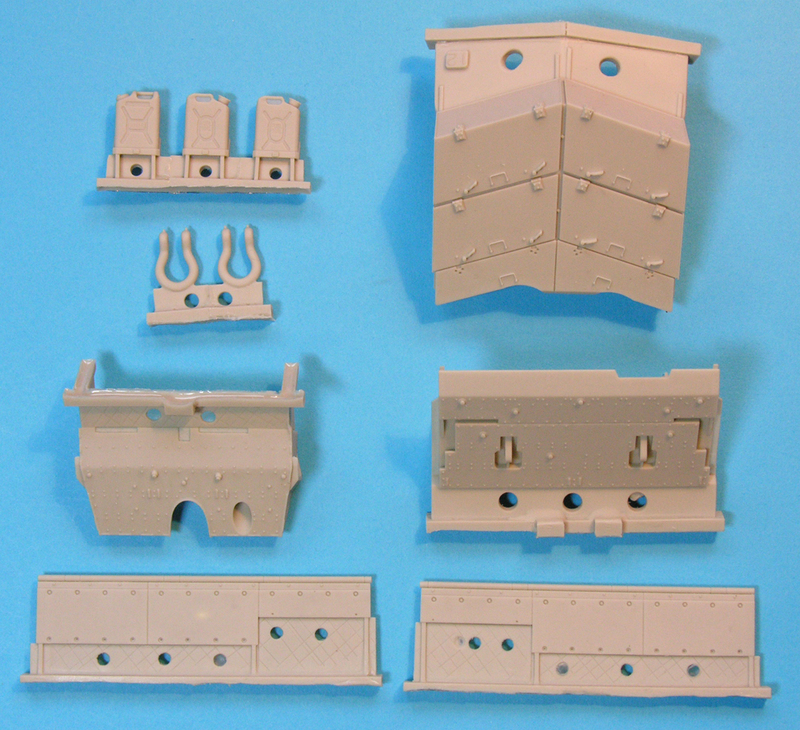 The kit is designed to be used with the Revell Leopard 1A5 which is a fact, surprisingly, that is not mentioned anywhere in the instructions. For the perfectionists this causes problems because the old Revell kit has too few periscopes around the commander's cupola (7 instead of 8). 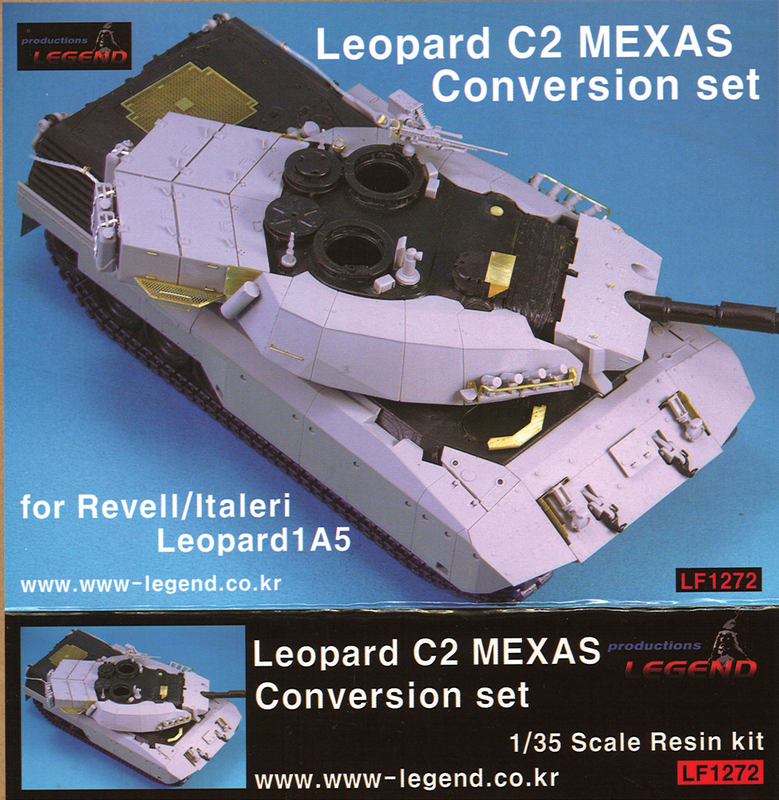 Before anyone asks, the C2 MEXAS is designed for the cast-turreted Leopard 1, NOT the welded turret Leopard like in the latest Meng kit. The instructions are photo-based. 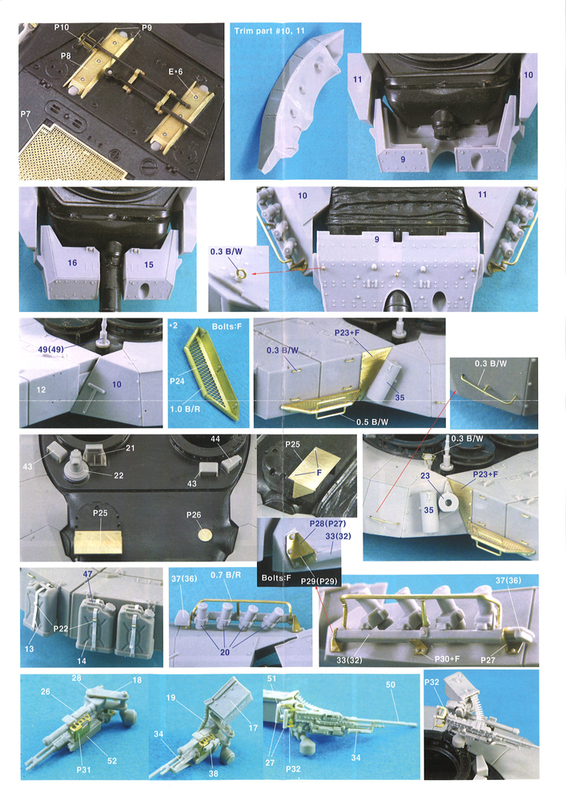 Though the photos are clear and show the relevant parts numbered, there are no actual construction points. 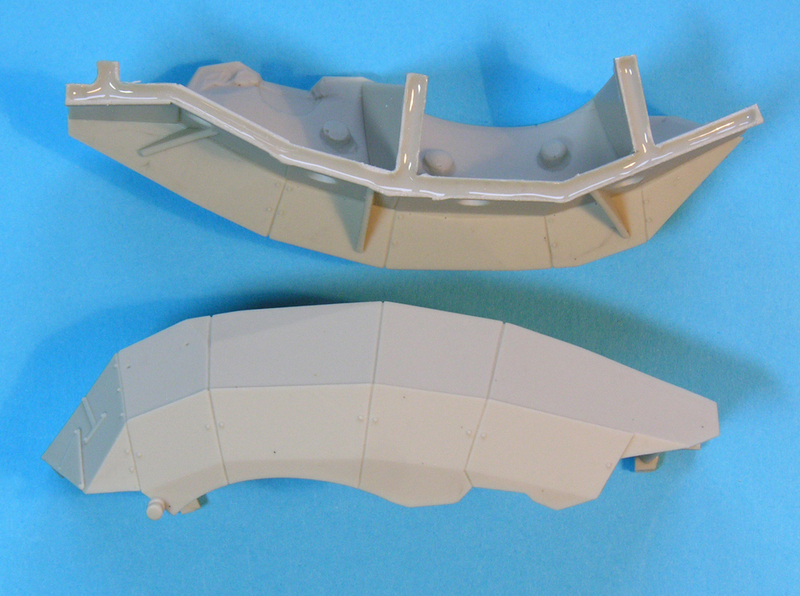 The first thing that needs to be done is to cut off the kit's front mudguards BEFORE the hull top is mated to the bottom. This should really be mentioned in the instructions, but is not. 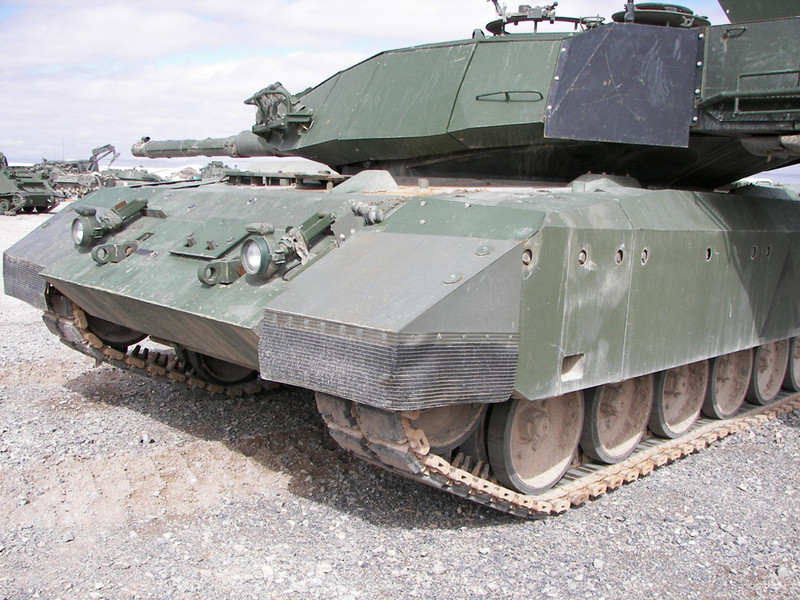 Therefore, the first photo shows the new glacis armour mounted on the kit's nose with mudguards removed and suspension built up. Corner blocks are then added in the second photo. I think I'd be wary of this and add each corner block at the same time as each side panel to make absolutely sure everything lines up. A little trick here which might be useful - which I learnt when building the old Maple Leaf Leopard C1 MEXAS - is to glue thin 5-thou panels of plastic card on the back of the MEXAS blocks. You can then use tube polystyrene glue to fiddle about with the blocks to get them aligned, giving you more time to play than with super-glue. The bolts on the side armour look to be recessed too deeply and should be level with the armour. You will definitely need good reference of the actual vehicle to get everything lined up properly. Leopard Club has several MEXAS-based articles and we can also sell you Anthony Seward's excellent Leopard C2 MEXAS in Afghanistan book! Construction continues on the hull by adding extended headlight and tow hook brackets, new headlights and etch plates. 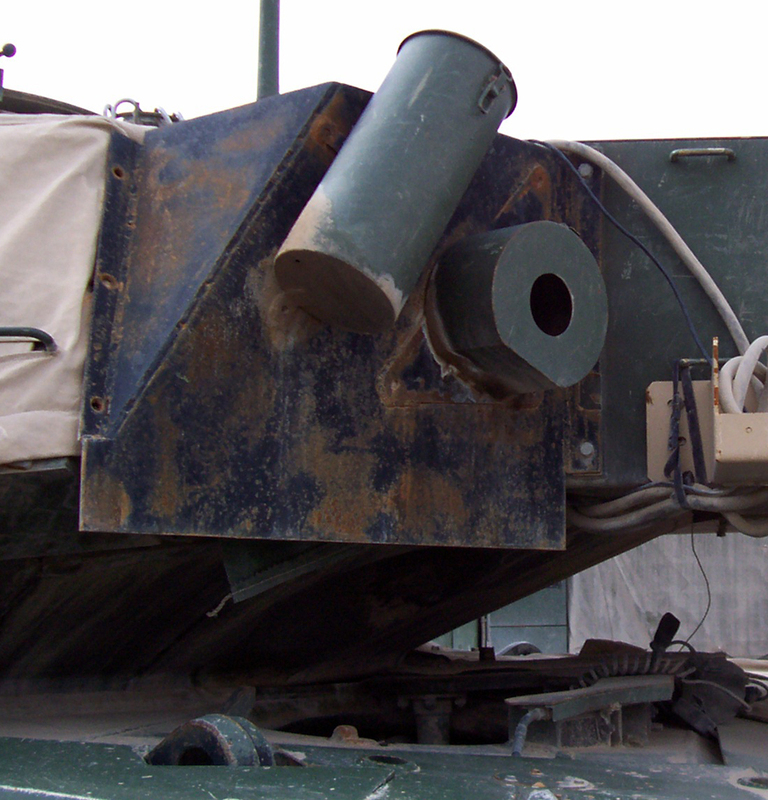 The electrical armoured cover is included, a new plate for the top of the NBC intake with nuts etched on (but no grille to go inside) and a cover to go over the driver's periscopes which covered small wipers on the periscope blocks driven by a cable which disappeared down behind the right corner block of MEXAS. This is not mentioned in the instructions. Moving to the rear hull, Legend have included the huge Ballard hooks which hang from the rear towing eyes - but these have to be carefully drilled to accept the clevis pins. Photo-etch brackets are provided for the rear mudflaps. Etched on the rear are guides for cutting and folding the small hull mounts. Be careful where you cut and fold! Again this is not mentioned in the instructions. Nuts also need to be added inside the mounts and these are provided on blocks E-F. It might be easier to adapt the plastic kit mounts. The flaps themselves are provided in etch but the real flaps are actually quite thick rubber. 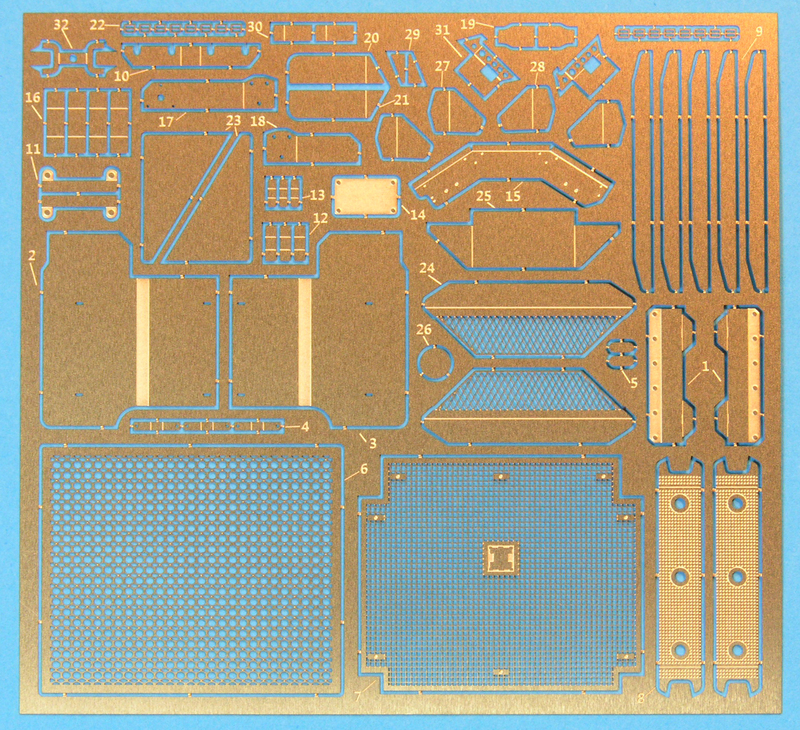 Thicken up the etch flaps with plastic sheet. 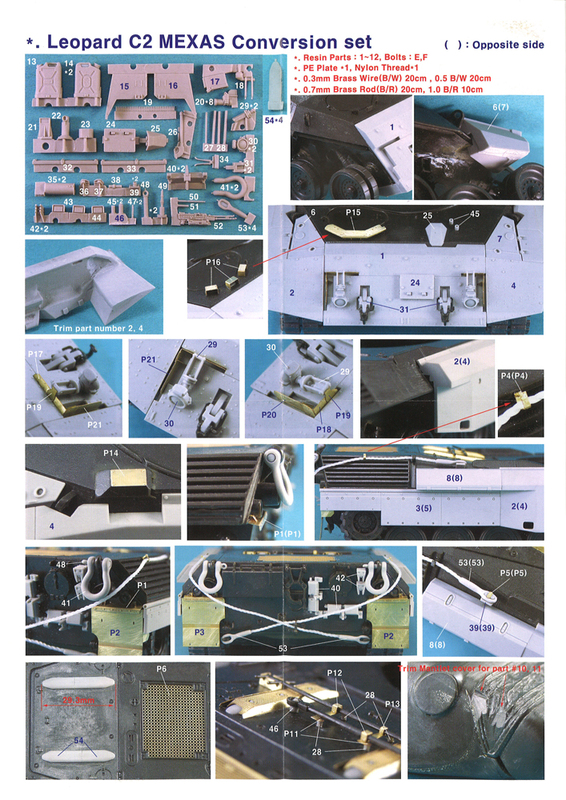 Other details for the rear include spare track links and guide teeth, new tow cables to replace the awful plastic kit items (though I'd use wire cables from a company like Eureka rather than the string), tool boxes for the hull sides and rubber side skirts. 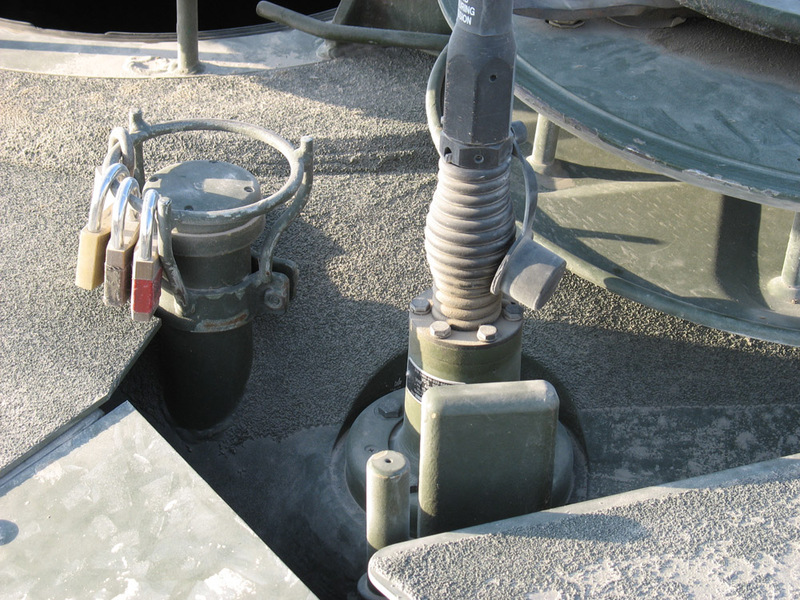 Missing (from this and every other Leopard 1 kit) are the distinctive C-shaped skirt mounts welded to the hull rear. The skirts are also about 2 mm too long as they stick out the rear too much. 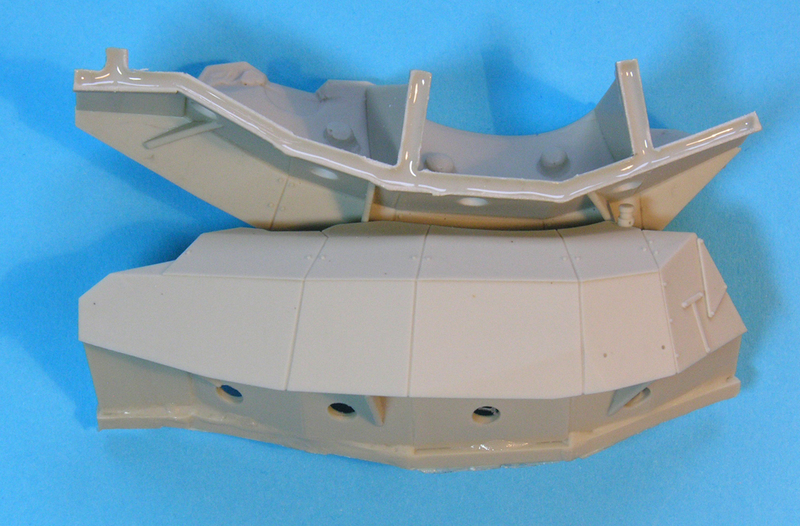 The front edge should be trimmed back so that the mounts on the skirt rails align with the mounts of the hull sides. New deck-top grilles are provided in etch. 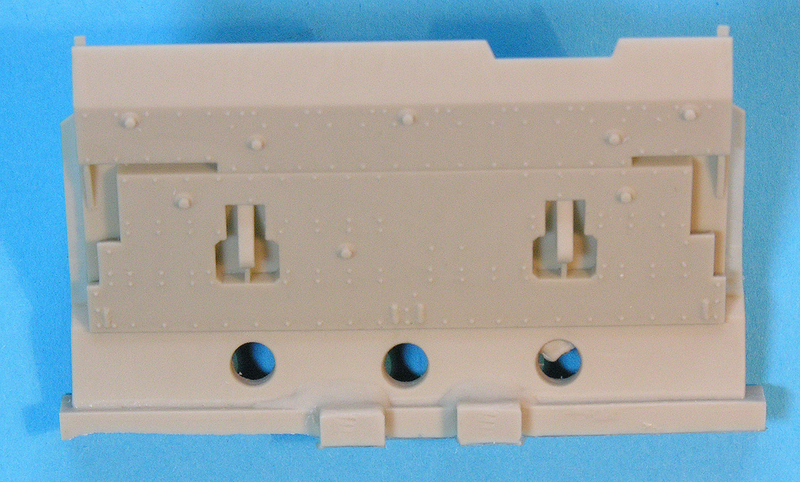 The main grille is shown in the instructions as being mounted from under the kit deck. In reality, this is a cast grille which is flush to the deck top. The corners of the etch should therefore be carefully cut so this can be achieved. A second etch grille is then added on top. The forward intakes can be replaced with items included in the Legend kit, but I don't think this is entirely necessary. 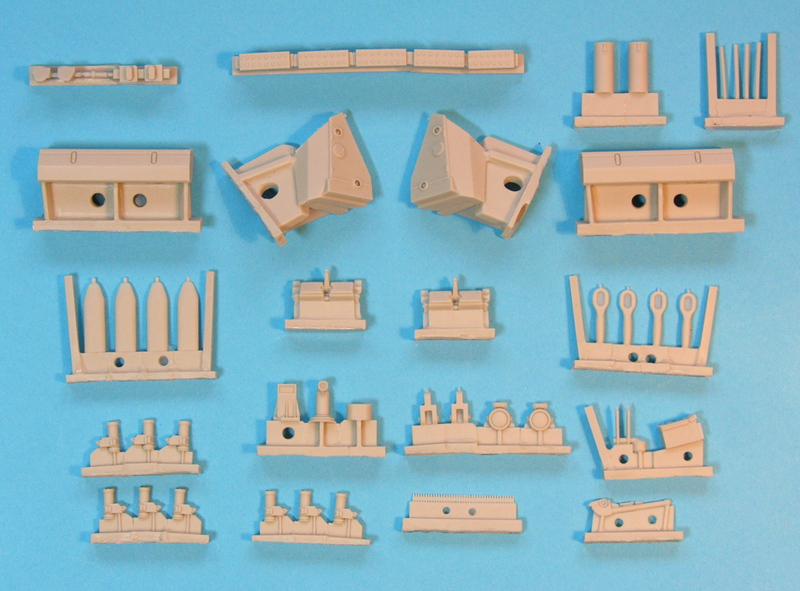 The replacements do look very nice ~ though fiddly to build ~ but will be hidden by the turret box, so the choice is yours. 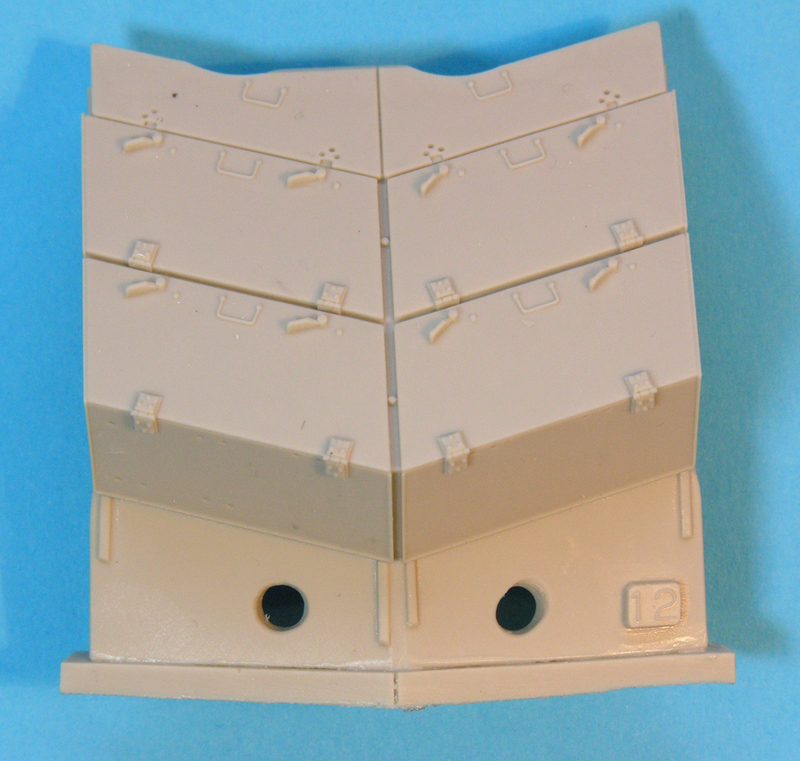 Thankfully, the turret side MEXAS blocks are moulded as one piece which makes them much easier to deal with. 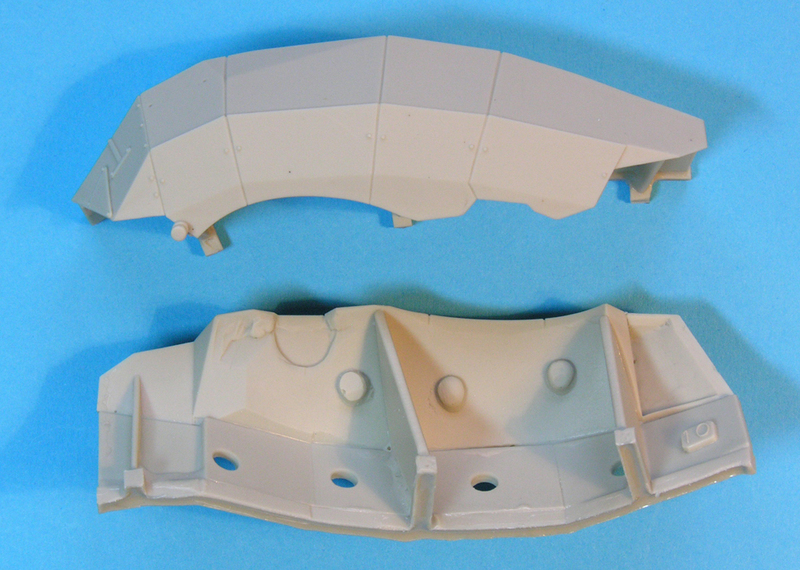 The instructions suggest that the mantlet armour is fitted first. 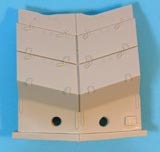 Don't forget the thin plastic card on the back trick because alignment of these blocks will be critical, and also of the large box on the bustle. 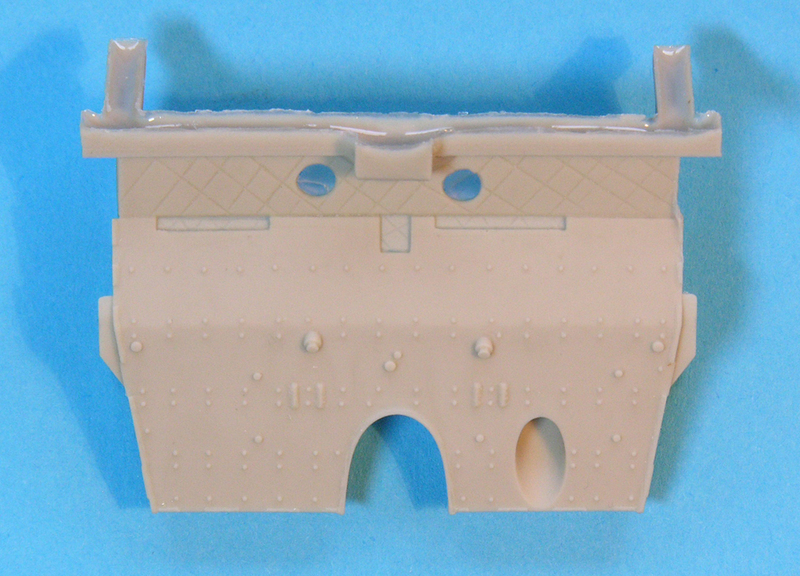 In the build of his Maple Leaf Models C2 MEXAS in our Leopardfibel article, Jim Carswell (who actually mastered the model) started with the turret bin before adding the armour. He advised fitting the turret to the hull and by using a spacer between the engine deck and turret bin he ensured that the bin stayed horizontal. Surprisingly, the Legend bin is open moulded at the bottom, so a piece of card should be added to close it off. Jim then aligned the side armour using the bin. 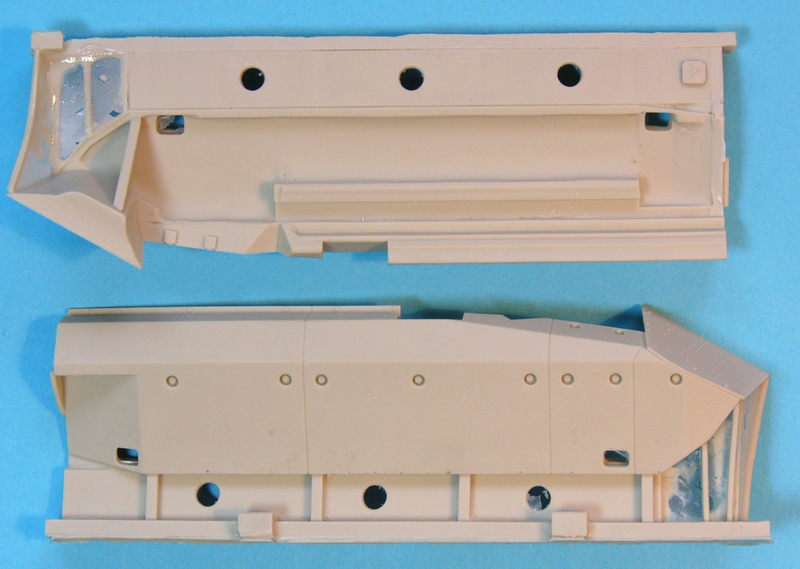 Once the modules are in place, the detailing of the turret needs to be done. There is quite a lot of wire bending that needs to be done - smoke launcher brush guards, luggage racks, handrails, GPS guard. Although the wire or rod is supplied in the kit, no dimensions or templates are given so some careful eye-balling and reference to real photos will be a bonus. 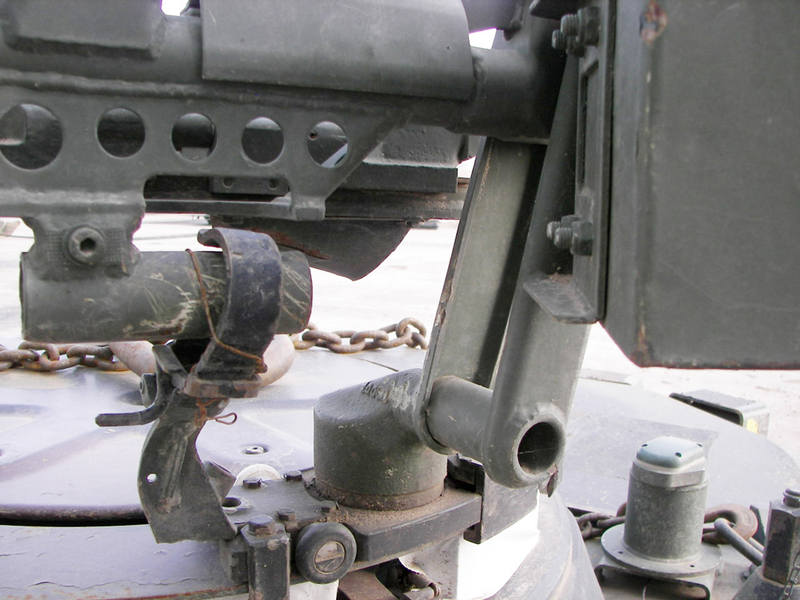 There are also some fiddly little brackets particularly on the smoke launcher assemblies. Surely these could have been done in resin as a much simpler assembly? The luggage racks on the sides of the bin also look fiddly. Finally we come to the C6 machine gun which is a very nice little model in itself. The only thing missing is the travel lock which links the guide trolley on the cupola ring with the little tube under the gun to stop it rocking around during travel. 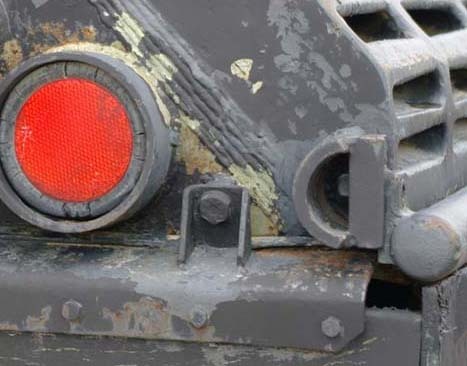 The same travel lock should also appear on the commander's cupola. The ammunition belt is in resin and thankfully not flat etched brass. 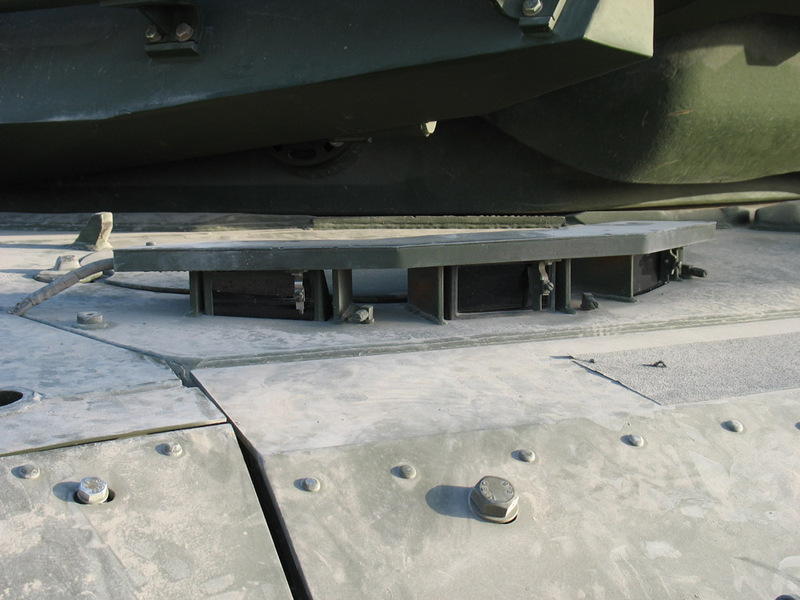 There is no non-slip surface on the top of the turret bins or the top surfaces of the side MEXAS plates. No chains on the smoke launchers. The antennae mounts are incorrect. 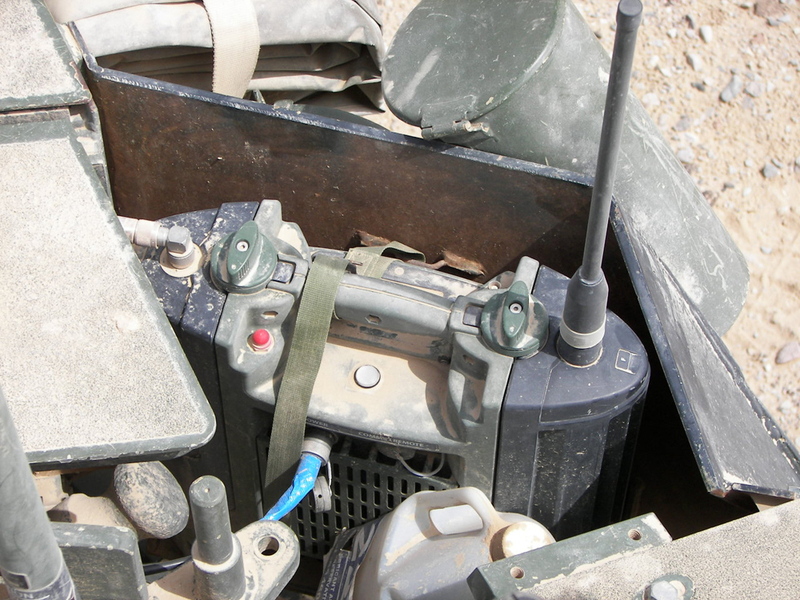 Two antennae bags under the turret box. The version that Legend have depicted is as it was delivered to Afghanistan - but before they went into action. 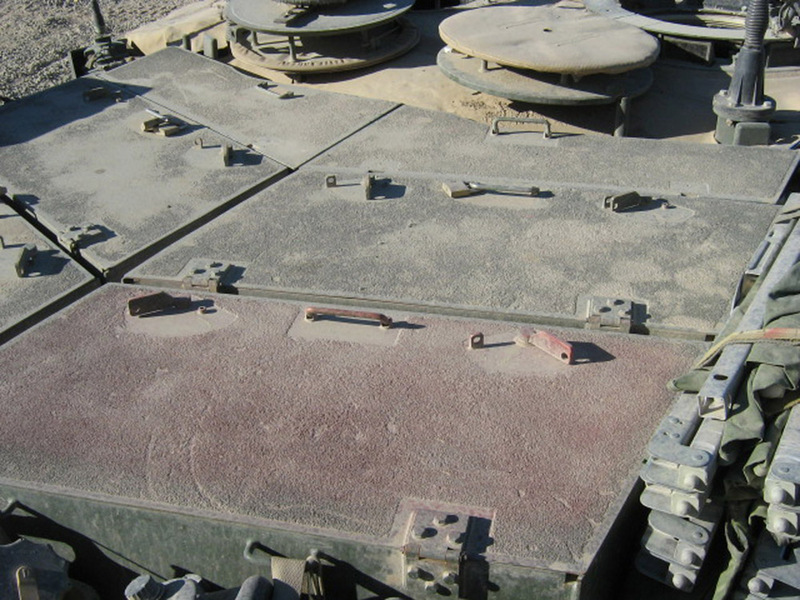 Two small modifications should be added which will turn the kit into a machine that saw action: an APCM/ECM system was added under a shield on the left turret side just behind the loader's hatch; dust flaps over the front track guards. Highs - Superb quality. Well-researched for the most part. Lows - Some detail parts will need experience and patience to put together. Not enough information in the instructions. Verdict - A really nice kit despite my criticisms. Any experienced modeller will find more than enough detail to produce an accurate model of a stunning machine. Thanks to Anthony Sewards - and me - for the use of the reference photos.